Inspired by an episode of Friends, Amal, an Australian-Palestinian-Muslim teen-age girl, makes the hard decision to start wearing her hijab full-time. She views the headscarf as a visible badge of her faith. But she's also worried about how everyone else is going to react. Her parents are naturally concerned, but very supportive; the principal of her high school is much less so. At least she can count on her closest friends. But what will Adam think of her new look? Does My Head Look Big In This? 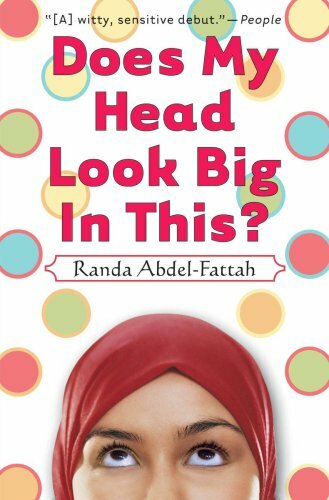 by Randa Abdel-Fattah is an honest and humorous account of one Muslim girl's journey through life as she navigates school, friendship, love, family and faith. "All this time I've been walking around thinking I've become pious because I've made the difficult decision to wear the hijab. I've been assuming that now that I'm wearing it full-time, I've earned all my brownie points. But what's the good of being true to your religion on the outside, if you don't change what's on the inside, where it really counts? ... I've been kidding myself. Putting on the hijab isn't the end of the journey. It's just the beginning of it." I love that quote you shared from the book. Substitute a few words and it can apply to quite a few situations. This sounds like a great book. I will have to look for it. You can't beat that price! Great finds! Why are things so much better when you get a great deal on them? You had me at "Inspired by an episode of Friends". This sounds great... I just checked and my library has it! This one has been on my TBR pile for a long time. I need to read it already! I love learning about different religions and cultures, especially through everyday teenage characters. 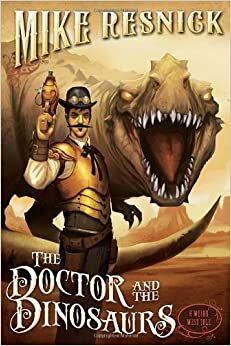 It's a fun read! I think you'll like it a lot.